To purchase an M1-D UAV infrared camera please fill out the form below and we will get back to you with configuration & pricing information by the end of the next business day. 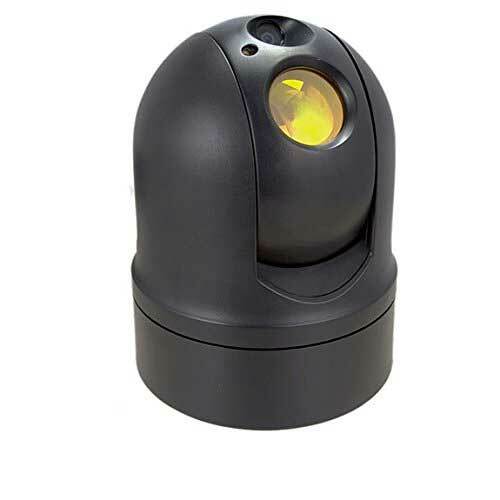 The M1-D is an extremely customizable PTZ FLIR UAV camera. Contact us today for options & pricing!